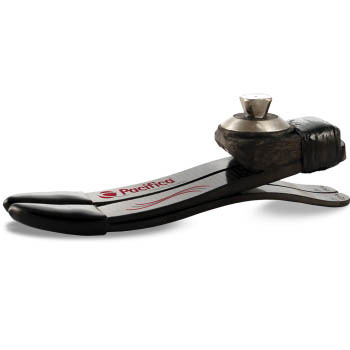 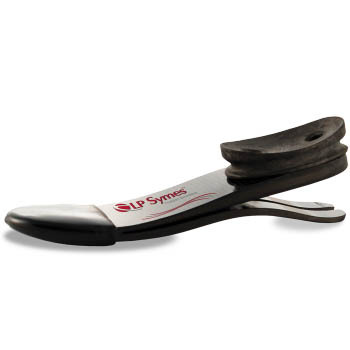 The Senator Prosthetic Foot is a lightweight, economical, energy returning product that shares composite engineering features with our advanced Freedom Series product line. 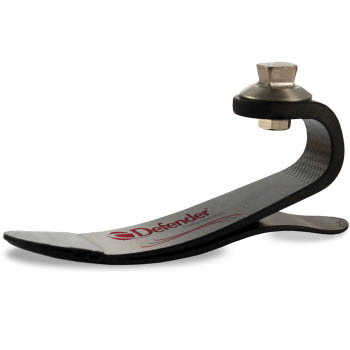 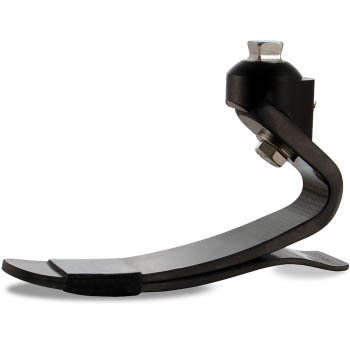 It is designed to meet the needs of low to moderately active K3 level amputees seeking a prosthetic foot that will allow them to ambulate at varied speeds and participate in daily activities such as bicycling, golfing, hiking, and even light jogging. 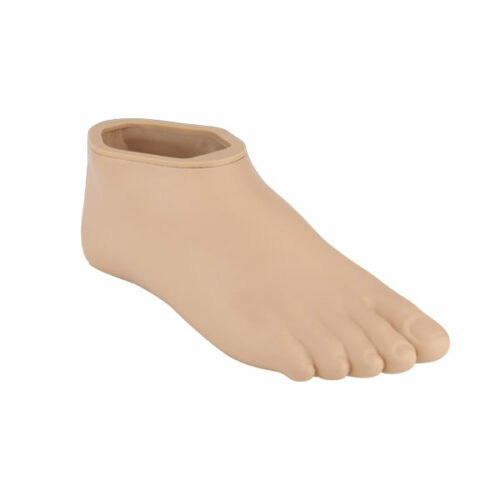 The Senator Prosthetic Foot is a lightweight, durable, prosthetic foot that is simple to fit and finish. 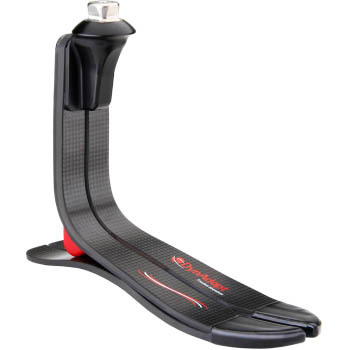 It is sophisticated simplicity at its best, delivering substantial energy return and a smooth gait.